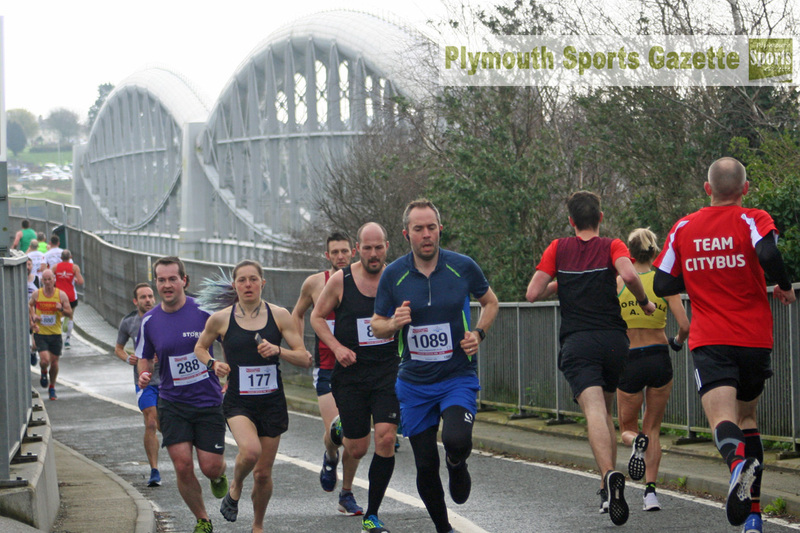 PLYMOUTH Harriers teenager Sam Yearling claimed victory in the inaugural Tamar Bridge 10k on Sunday morning. The 17-year-old, who have finished second at the Mad Hare 10k seven days earlier, won the new sell-out race by 30 seconds. 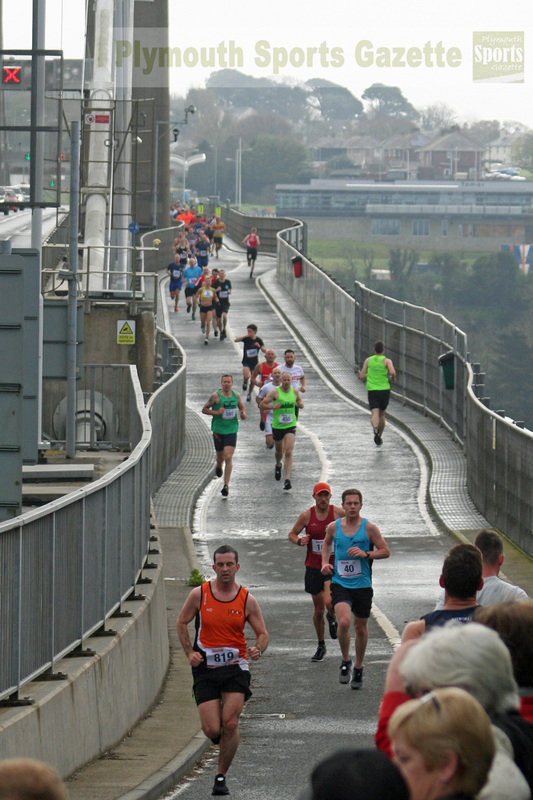 Yearling clocked 36 minutes and two seconds for the event that saw athletes run twice across the Tamar Bridge. 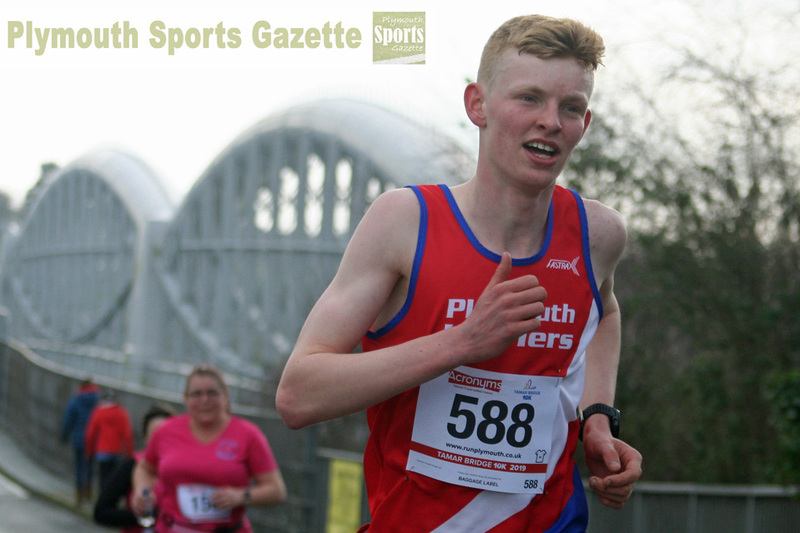 Second home was Luke Blakeston in 36.32 minutes, with Exeter Harriers’ Dominic Spayne taking third in 36.47. Ben Austin was fourth, with Liam Nicholls fifth and Sean Childs sixth and first over-45. Marie Faithful produced an impressive run to finish seventh overall and first women in 38.55 minutes. Second women was Cornwall’s Ruby Orchard, who had won the Mad March Hare the previous week. She clocked 39.39, with Katie Deards third in 41.06. The new event sold out long before the closing date with 1,000 runners taking part.